Getting an aerial view of the world has always been a desire for most photographers and videographers. Getting that eye-in-the-sky look will always add much to the video story or give a unique view in still photography. 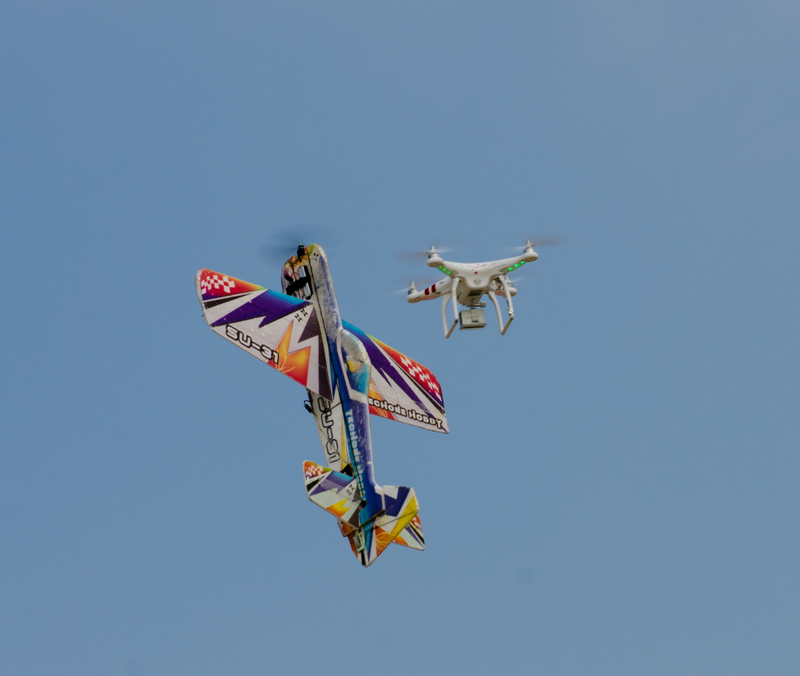 The latest popularity with multi-rotor aircraft provides a great platform for any type of ariel video or photography. They have many advantages over a helicopter or airplane, in that they provide less vibration, are easier to fly, and have an outstanding lift capability. But there are still some finer points that need to be considered to get that perfect shot from the air. Our Senior West Coast editor, John Reid gives you some flying tips for using multirotor vehicles for photography and videography. Enjoy. How do you get the gopro to take a picture once every few seconds? I haven’t figured out how to do that. Is it possible? It’s in the manual. If you have lost the manual you can find it online. It’s easier that way and is slightly different depending on model.